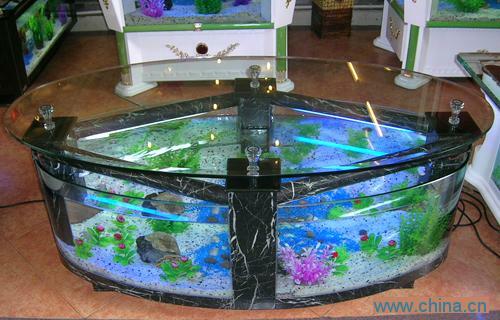 Small oval coffee table aquarium. You can follow any responses to this entry through the RSS 2.0 feed. You can skip to the end and leave a response. I'm a passionate fish tank lover and collector.